Here are some Japanese inspired fashion accessories that are cute, innovative, stylish, or even a little “unique.” Many Japanese designs, concepts, and even the culture has become very popular all over the world. This can even be seen in the fashion and products from Japan. If you’re into fashion, check out these 10 cute and unique items from Japan. This durable and stylish backpack has been used by elementary school students for years in Japan. Recently, this bag has become popular all around the world as a chick fashion accessory. The demand for these Japanese backpacks was so high that there wasn’t enough supply to go around. Still gaining popularity around the world, these randoseru can cost a pretty penny, especially if you try to have one shipped to you from Japan. Fortunately, good ol’ Amazon has them in stock from a Japanese dealer. Amazon also has a more traditional designed randoseru in black, as well as other designs. When folded up, these look amazingly cute. Both unique and fun, it would make a nice gift to surprise someone with. While sold on Amazon, this 6 pair set from Japan Trend Shop has the most variety and looks the best. 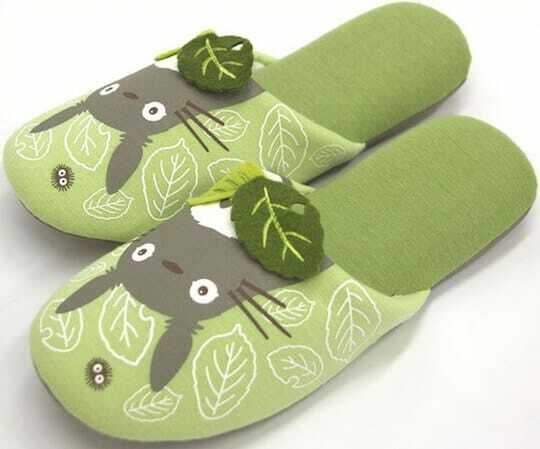 How can you resist these cute Totoro slippers. These slippers are officially licensed by Ghlbli and will bring that magic of Totoro right into your home. They even have these slippers in kids’ sizes. This 18K yellow gold with diamond Hello Kitty necklace is handmade by the skilled artisans at Ahkah, the popular jewelry company in Japan. 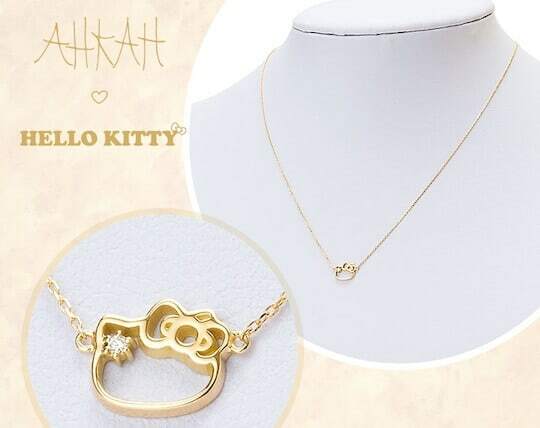 This necklace is both cute and elegant, and is something that any Hello Kitty fan would love. This is perfect for anyone who wants to make a fashion statement. 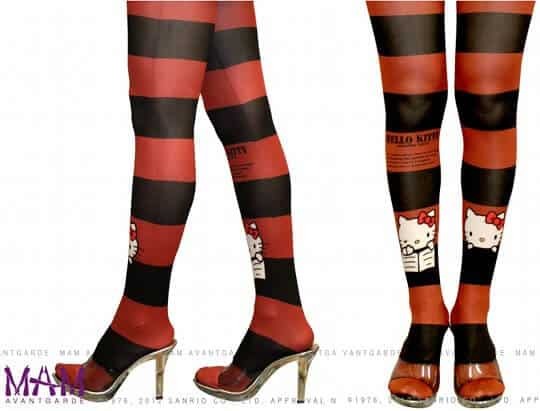 Made of nylon and polyester , these tights not only look cool, but are also officially approved by Sanrio. Japan is known to make the cutest things. These cell phone straps/keychains are no exception. There literally hundreds of different types of straps you can buy in Japan. However, these ones are at the top of my list for their cuteness (and I’m a Totoro fan). This swimwear is inspired by the uniform that Japanese students in middle school and high school wear. Unique and stylish, this is the swimsuit you want to wear if you want to make an impression. This idea is too cute. There are 3 gloves in this set to keep your hands warm. There are two “normal” gloves, one for your and one for your significant other. 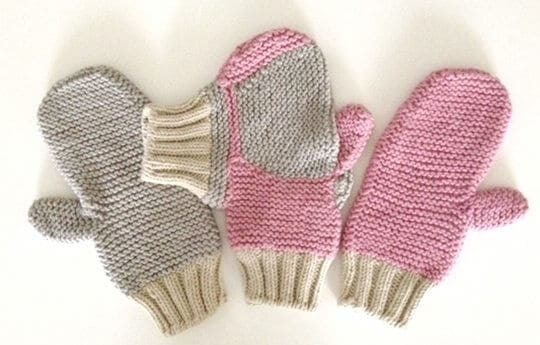 The third glove is design for both you and your partner’s hand to fit inside. That way, you can keep each other warm while holding hands. Cute, innovative, and romantic, this is all you need for taking a walk in winter as a couple. These folding fans are made in Japan using high quality materials from Kyoto. Both cute and stylish, it also works as an elegant piece to decorate your home. 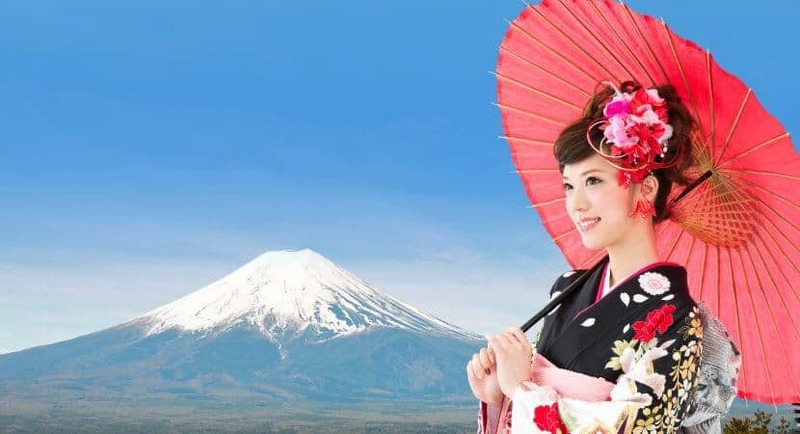 Nothing symbolizes Japan in the summer better than a beautiful yukata. These yukata are made and shipped straight from Japan, and are the same ones that can be bought in nice departments stores in Japan.